On this week’s Sunday show it’s just Terry and Suzy. 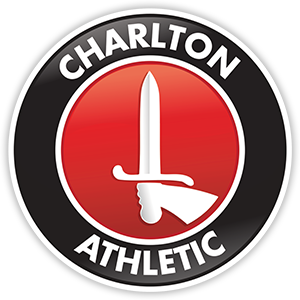 They review the point earned against Wolves, we hear from Guy Luzon and Milos Veltkovic and have Rosie Paye from @cafcwomen discussing their friendly victory. And they ask the fans who’s been your most frustrating Charlton player to watch? Who promised much but didn’t deliver?